Welcome back to Scarborough Primary School for the 2019 school year. It has been great to feel the buzz of excitement that has been around the school with staff starting on 31 January and then students at the beginning of this week on 4 February. Our school has grown significantly over the past few years and we now, for the first time in many years, have over 200 students enrolled. To cater for this rise in student numbers, we also have a few new staff members starting with us this year to whom I would like to extend a special welcome. 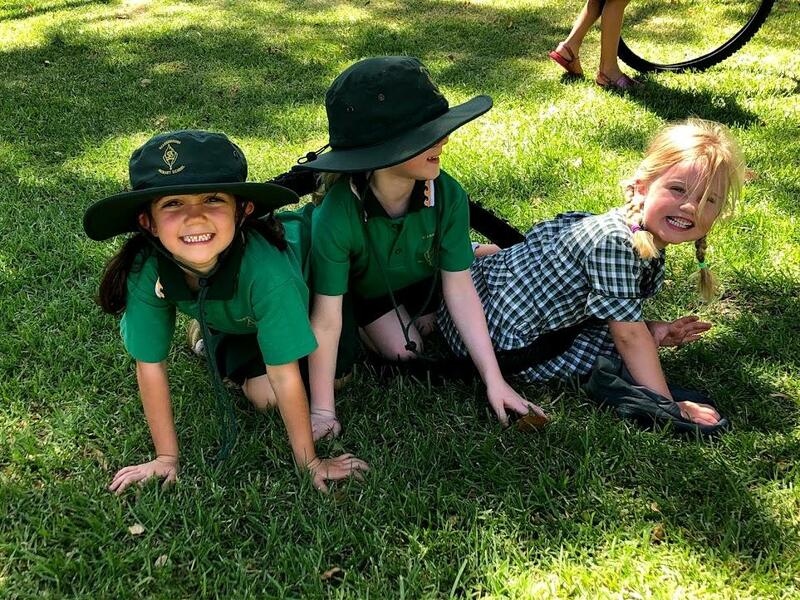 Apart from myself, we are also lucky to have Ms Kasey Spagnolo in our Room 7 Pre-primary class, Mrs Wendy Burr in our Room 4 Year 1/2 class and Mr Josh Dorozenko in our Room 1 Year 3/4 class. These teachers all bring a wealth of knowledge and diverse experiences to our school. Shortly we will be calling for nominations to fill several vacant parent and staff positions on our School Board. 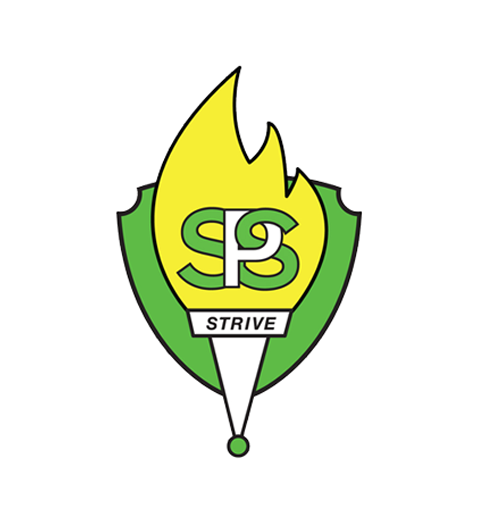 Being a part of the School Board is a great opportunity to gain an insight into the running of our school as well as to contribute to the strategic direction of Scarborough Primary School. Input from parent and community representation is invaluable so please keep an eye out for details of the nomination process which will be advertised on the school website and app over the next few weeks. A date for the first meeting of the year will be set once I have consulted with the existing board members early next week and then added to the school’s community calendar. Meetings have traditionally been held on Wednesday evenings. It has been great to see how active the Scarborough Community is, with many students walking, riding, skating or scooting to school in the mornings. To ensure the safety of all, students need to walk their bikes, scooters and skateboards to the racks provided once they enter the school grounds. Students should not be arriving prior to 8:20am. At 8:20am a staff member will be supervising students in the covered assembly area until 8:35am when classroom doors open. The siren will ring at 8:50am to signal the commencement of lessons. Out of hours school care is available on site should it be required. An opportunity to meet classroom teachers and learn about the year ahead will take place on Wednesday 20 February. We warmly encourage all families to attend. Please check your emails for details of specific times from your child’s classroom teacher. Please note this is a general information session. If you wish to talk to your child’s teacher individually, please book a meeting with them at another time. There will be some staggered timing in an effort to avoid clashes with sibling’s classes. 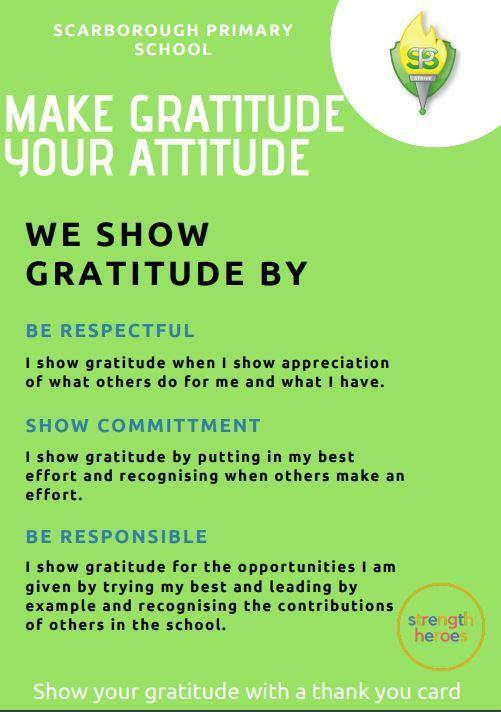 In Term 4 of 2018, we launched our Make Gratitude Your Attitude campaign. Everyone within our community was encouraged to find the good around them and demonstrate gratitude for the people around us, the opportunities we have and the beautiful part of the world we live in. A new year is upon us and I encourage you to continue with this positive attitude. Many experts identify gratitude as one of the key elements for building resilience and developing positive relationships within a community. Please take the time to complete a thank you card which you can collect from the front office. You can then give the card directly to the recipient or post it in our mailbox for delivery by our school captains. All senders of thank you cards via our mailbox before 15 February will be placed in a prize draw for free tickets to the Great Moscow Circus Extreme (21 February). One family pass and 10 child passes to give away. We have a Yr 4/5 team entering the Winter competition at Matthews Netball Centre. Season runs May - August. Games will be played Saturday mornings, and training one afternoon (day decided by team). We have a Yr 2/3 group that are keen to enter a team in the Winter competition too. However, we need 4 more players. They can be from Scarborough Primary or surrounding schools. We also need a volunteer coach. No experience necessary for players or coach - just enthusiasm 😊 Matthews Netball Centre will offer free coaching clinics if you're interested but it is definitely not required. PLEASE ONLY SEND CLEAN, UNBROKEN ITEMS. PLEASE DO NOT SEND TOYS OR PLAY EQUIPMENT. We are again fortunate to be able to offer surf lessons for Term 1. There are strictly limited places available - places will be given on a first come, first serve basis, with students who have not previously participated given priority. 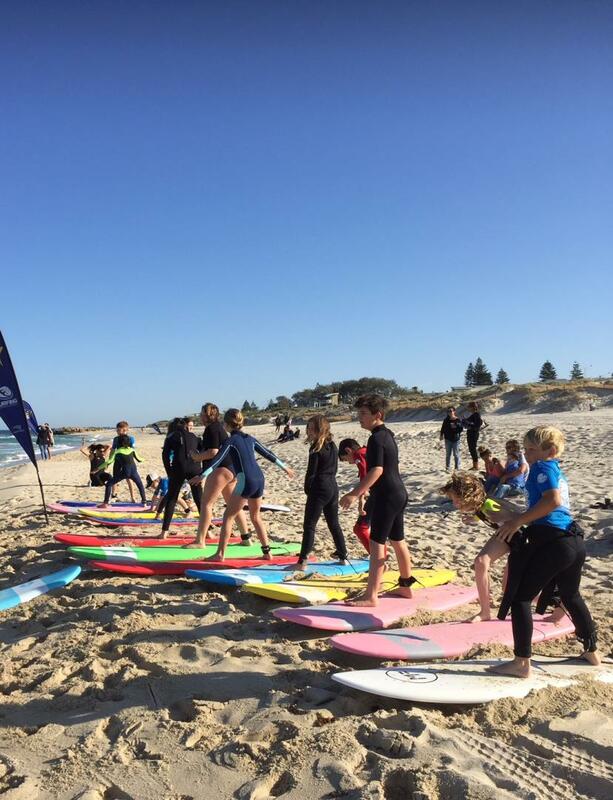 The cost of the surf lessons is $50 for 6 sessions, including tuition from Surfing WA coaches, board and wetsuit hire and the much-loved gift pack. Click on the link above to access our community calendar. This will keep you up-to-date with all that is happening around the school including assemblies, meetings and carnivals. The calendar can be imported onto your device by scrolling to the bottom of the page and clicking 'Subscribe'. Skoolbag is the Mobile App we use at Scarborough Primary School and it has been redesigned. It has all the features of the previous version, however a few things have been moved around for an improved experience. Everyone will need to download the new app but for existing Skoolbag account holders you can use the same email and password to login. Follow the instructions below. Hello Everyone! Happy New School Year and welcome back. This AGM is a great chance to hear how our 2018 wrapped up and how 2019 is looking with plans for the year ahead. This is also our big meeting to discuss office bearing positions - who would like to continue in roles, who would like to step down and who like to get involved with the P&C. It is a gold coin donation to become a paying member of the P&C. Only a financial member can participate in the democratic decision making processes of a P&C Association, so please remember your gold coin! 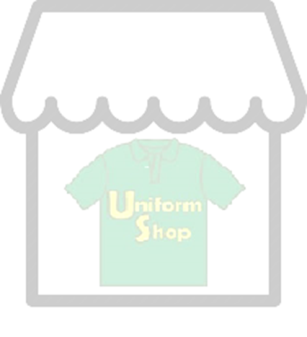 The uniform shop is open every Wednesday in the school library at 8:30am. The uniform shop is now using an online ordering system called QuickCliq. Go to www.quickcliq.com.au to register your account if you do not have one. Starting next Wednesday 13 February there will be a sale on discontinued lines. See you there! School banking has changed to Thursday mornings outside of Room 2. Inclusion of the items below does not represent endorsement by Scarborough Primary School.